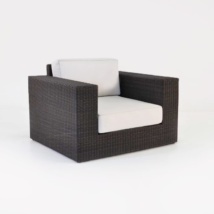 The outdoor wicker Austin left arm chair is an integral piece to create a grand outdoor seating area. The left arm chair can be combined with the Austin center chair, corner chair and right arm chair to create a large l-shape or u-shaped outdoor sofa. 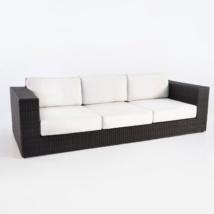 Outdoor sectional pieces allow you the freedom to create a large or small outdoor seating space. 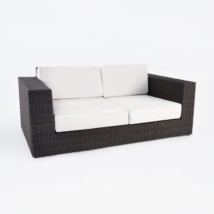 Sectional sofas are popular because they allow more seating in a smaller space, and also make it appear more open. 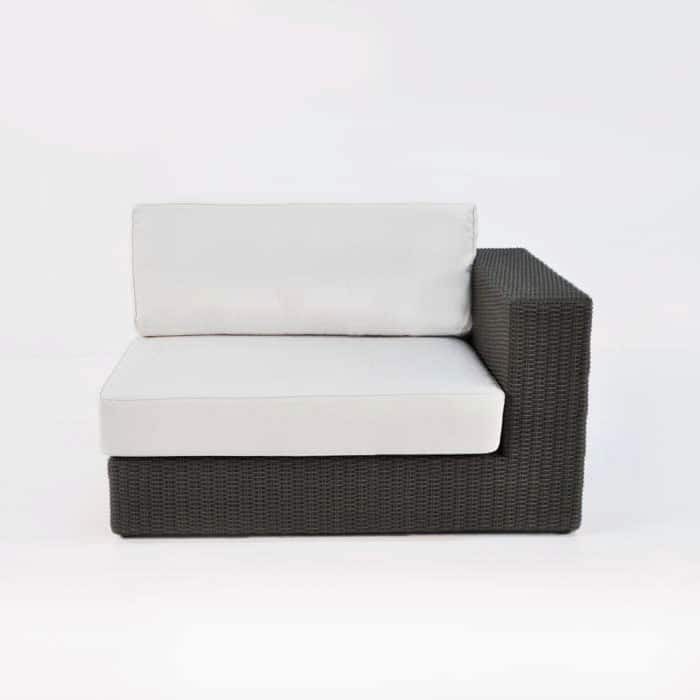 The Austin outdoor sectional is a contemporary take on traditional outdoor wicker furniture and will be an amazing addition to your patio. 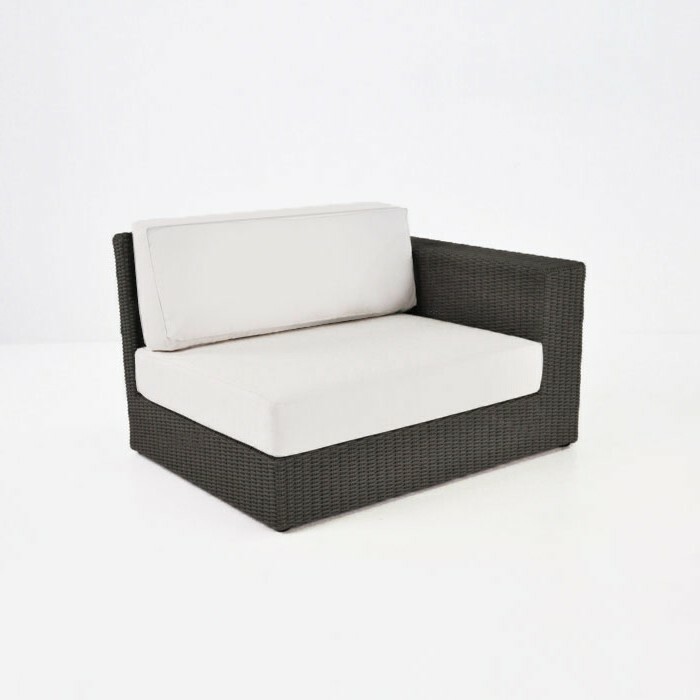 This expertly crafted outdoor wicker left armchair is part of the Austin sectional. 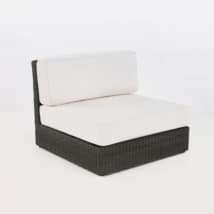 You may choose to use the chair on it’s own or combine it with the other Austin sectional pieces. The Austin left armchair is make with premium Viro® wicker, powder-coated aluminum and Sunbrella® cushions. Viro® outdoor wicker is an amazing quality wicker made with Polyethylene-based fibers. 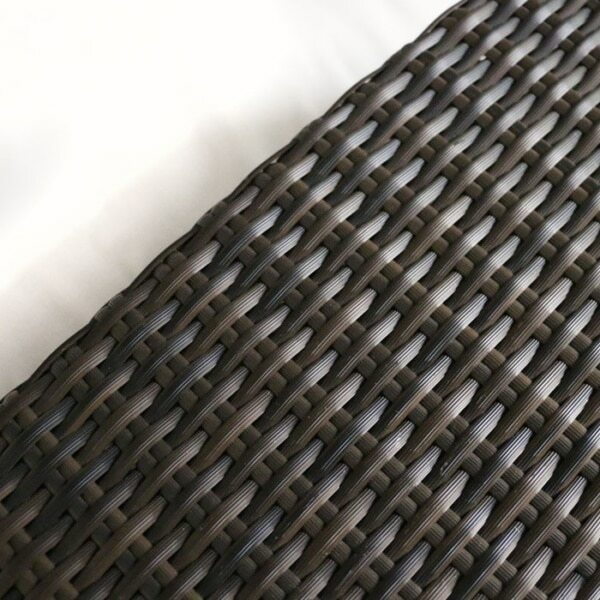 It is UV resistant, environmentally friendly and easy to care for. To clean it, simply wipe it down with warm water and mild soap. 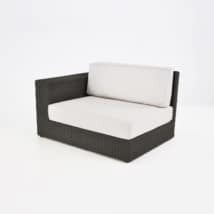 To select the Austin pieces that you need, simply add them to the truck to get a quote or call us today at 800.343.7707. 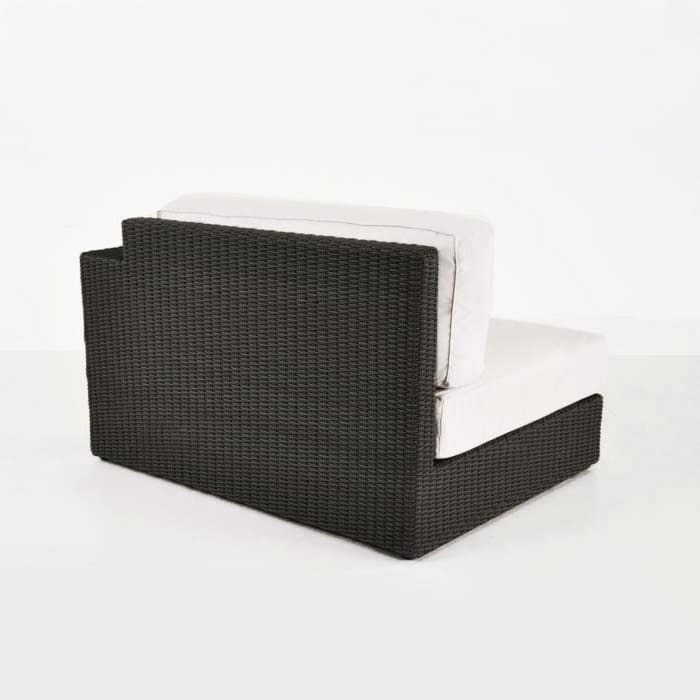 We can help you select the units that you need, go over pricing, measurements and shipping options. 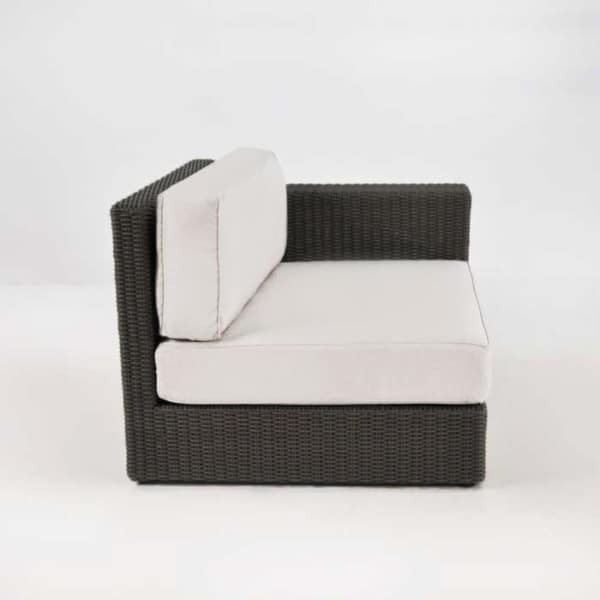 Don’t forget that we ship nationwide, all the pieces come fully assembled and the Sunbrella® cushions are included making shopping for your outdoor space hassle free!